"We Cannot Exhibit It" (2002, Certificate of Merit 38th Chicago International Film Festival) screened at the Nashville Film Festival, held in Nashville, Tennessee, April 26 to May 2. "We Cannot Exhibit It" was featured in the "Experimental Means" program, that screened May 1. updated 28 May 2004 "Experimental Means" A selection of the year's best experimental film and video, including works by acclaimed artists Chel White, Louise Bourque, Pierre Yves Clouin, and others. 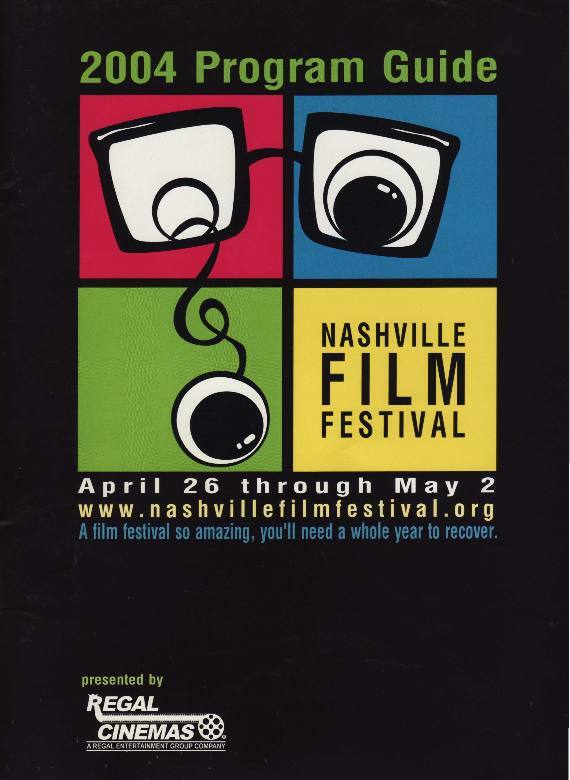 “Award-winning "We Cannot Exhibit It" screens at Nashville Film Festival,” Pierre Yves Clouin, accessed April 22, 2019, http://pierreyvesclouin.fr/items/show/258.